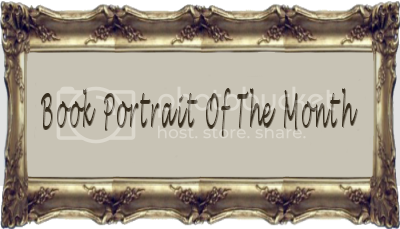 After a lot of thought and some discussion with two of my blogging friends, I have decided to start a new feature here on the blog: Book Portrait of the Month. Each month I will showcase one book that has a cover/synopsis/etc. that I find particularly striking. In each post I hope to include teasers and author interviews or guest posts (when possible), as well as a giveaway. Hopefully this feature will bring more attention to some very deserving books! Be sure to look for February's Book Portrait, featuring The Butterfly Clues by Kate Ellison, coming soon!